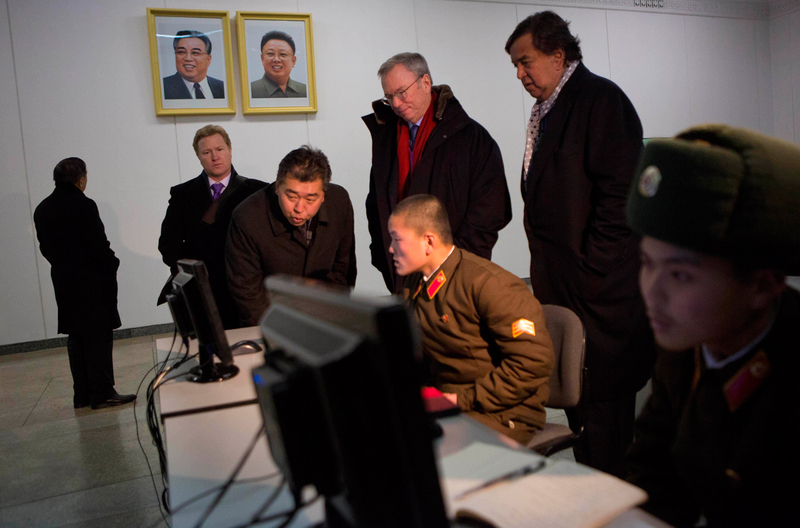 North Korea is having Internet problems, as the country - which has limited and restricted Internet access - with problems dating back a few days, though the nation's infrastructure took a severe beating over the past few days. "Their networks are under duress," said Doug Madory, Dyn Research Internet analysis director, in a published statement. "I haven't seen such a steady beat of routing instability and outages in KP before. Usually there are isolated blips, not continuous connectivity problems. I wouldn't be surprised if they are absorbing some sort of attack presently." Internet access in North Korea typically is reserved for government and military users, and it's unknown who is behind the attack. Internet outages wouldn't impact normal citizens of the country, but could set a dangerous precedent if the United States is responsible for the attack. The North Korean government offered this statement over the weekend: "The Army and people of the DPRK are fully ready to stand in confrontation with the U.S. in all war spaces including cyber warfare space to blow up those citadels."